With the help of texture you can give your graphic artwork some body. It gives the depth that makes the artwork more attractive. Vintage Postcard textures are one such texture that can be used for giving age old appearance to your artwork. When you are designing something that needs a background that has its own elegance, these vintage postcard textures are the best choice. 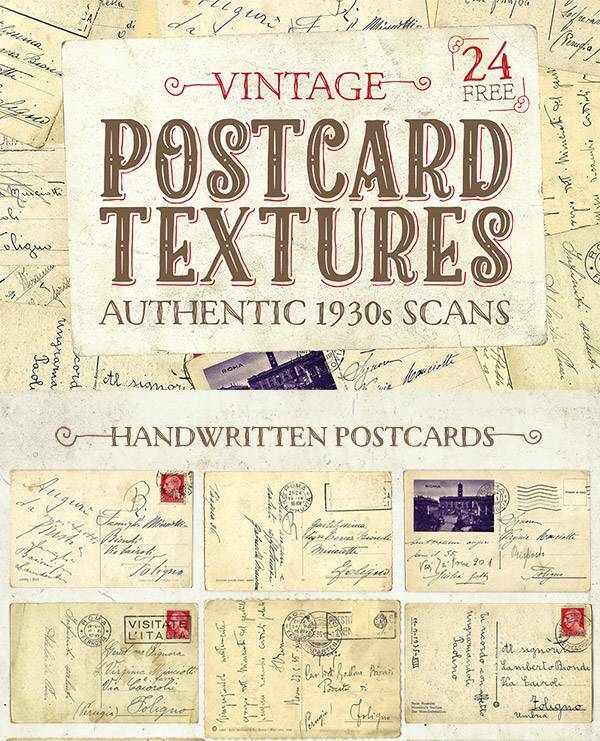 We have made a list of such vintage postcard textures that will help you design the artwork in a traditional yet sophisticated way. These authentic vintage postcard textures are collection of Italian postcards that dates backs to 1930. They are scanned and then processed to give a background to the artwork that will make it special. Create authentic vintage designs with these high resolution postcards. The resolution of these postcards is 300 dpi that gives you enough depth while you create your work. 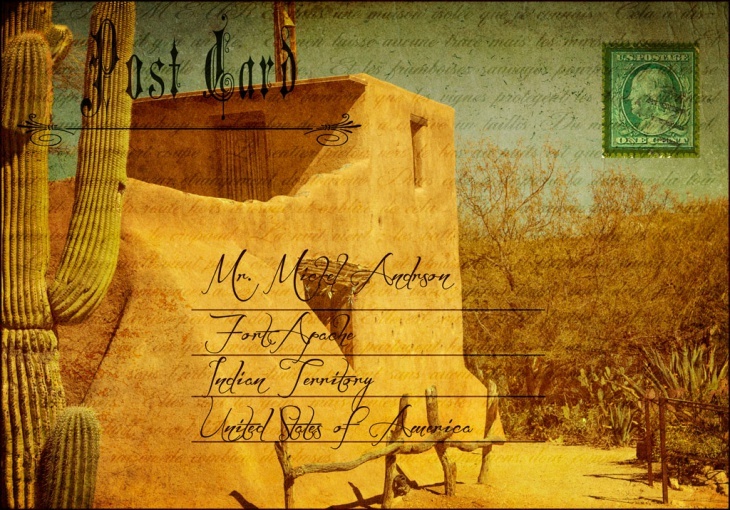 Choose among the handwritten postcards or blank postcards for using in your Photoshop artwork. Anything antique has its beauty of its own and when you use it as the background of any artwork the beauty of the same increases. 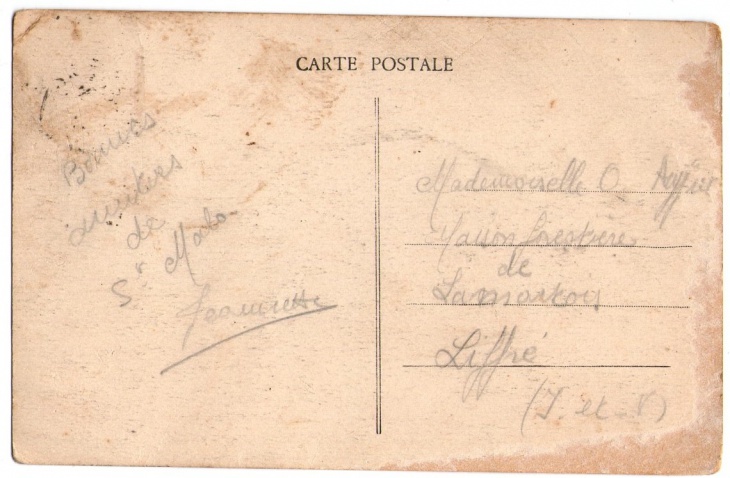 There is collection of different antique postcards some of which are handwritten while others are blank. Choose anyone among them that will enhance the creativity of artwork. 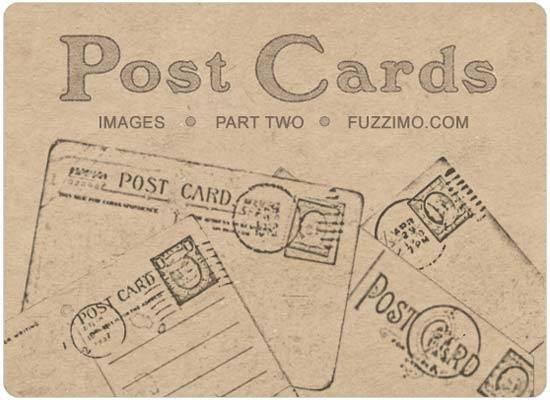 With the help of these high resolutions antique postcard textures you can add both depth and details to the artwork. Postcard textures are distinctive way for presenting the artworks and if they have antique look then it adds to the exquisiteness. These high resolution antique textures are best suited to use as background in Photoshop or other software that are used for designing. 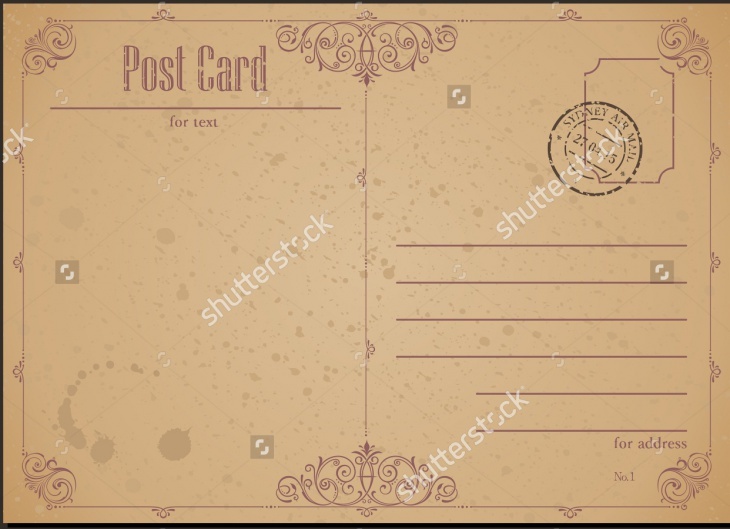 These free high resolution postcard background are collection of vintage postcards that are unique not only for the color of the postcard but for the stamps marks on it too. Any graphic artwork will become lively and remind of the past era when these vintage postcard textures are used as background. 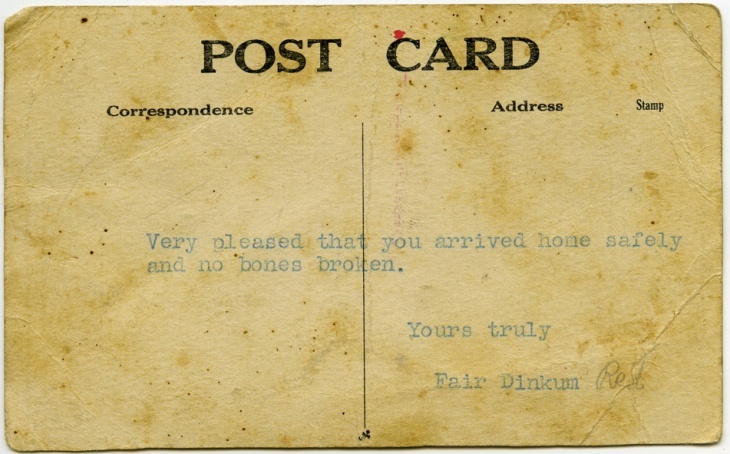 This vintage postcard texture is simple and its simplicity is its beauty. It is available in high resolution texture that can be used in different sizes for different artworks. It can be sued for any version of Photoshop. Having Eiffel tower as background in any artwork makes that piece of art unique. 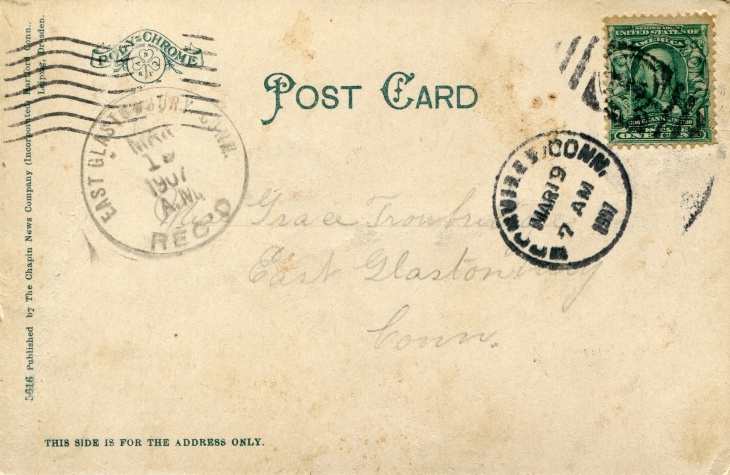 The effect of such background increases more when this image in at any old postcard. 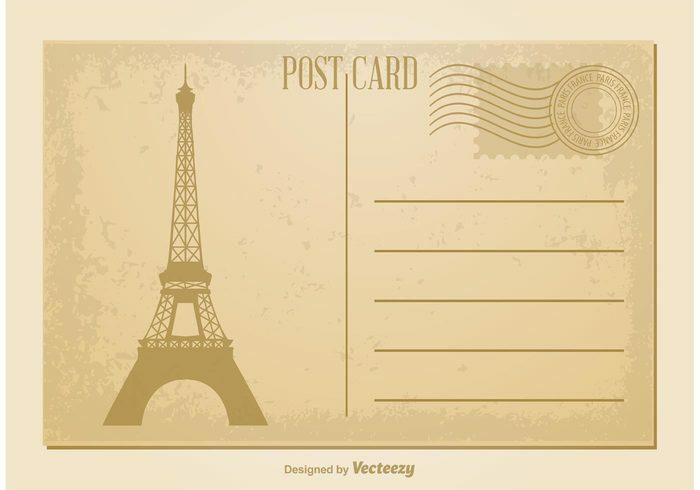 The vintage look of the postcard along with the Eiffel tower gives scope to you to make a design that will be unique and eye-catching.Eiffel tower in Paris postcard texture is another addition to this list to give you a unique collection. Use this high resolution postcard as background or any other purpose in your artworks. 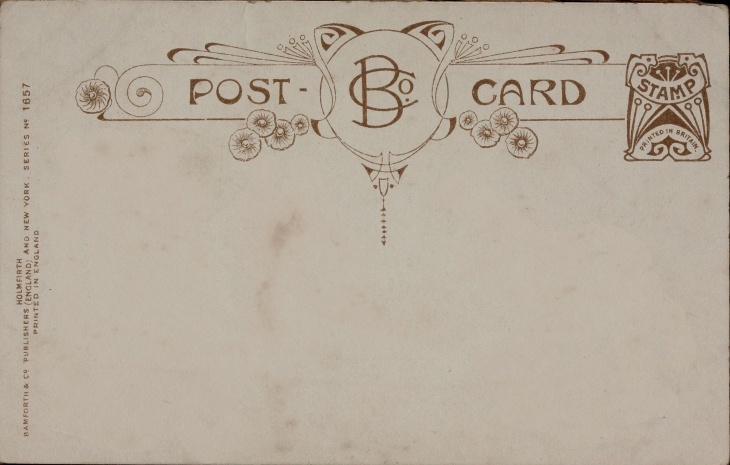 This vintage greetings postcard texture is preserved and scanned for using as background to any graphic artwork. The message can be useful in many projects. 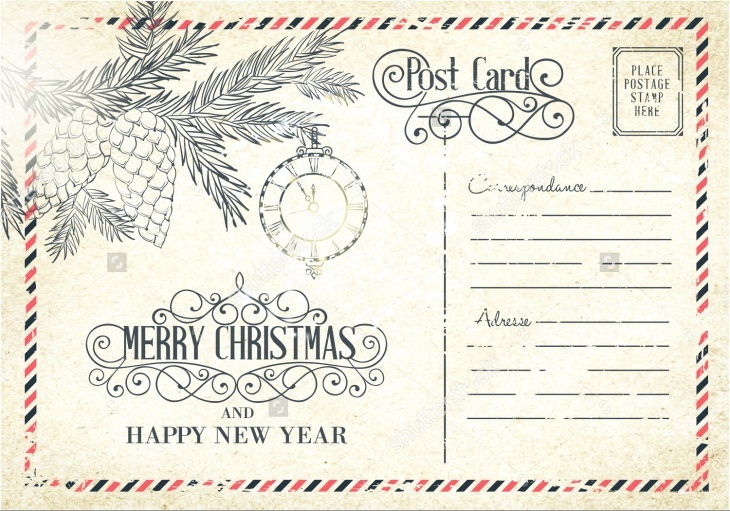 A greetings postcard with postmark and stamp on it are just prefect for making any vintage work. 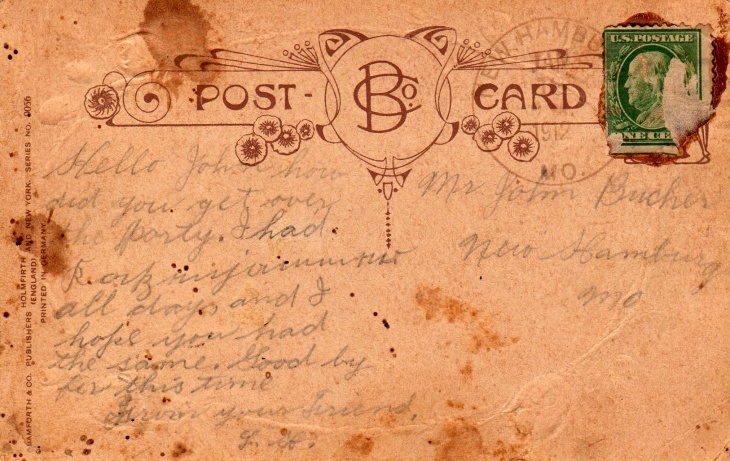 The above postcard is another excellent example of handwritten vintage postcard that can be used in any Photoshop art work for using as background or layering masks. It will remind you of postcards with stamps on it. 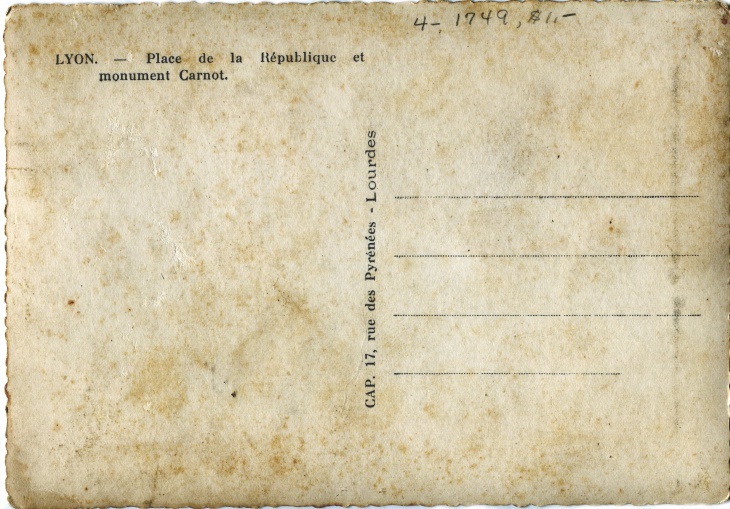 The uniqueness of this postcard is its color that is different from the regular color of postcards. The patches of colors make it perfect choice as background when you are working on any antique project. 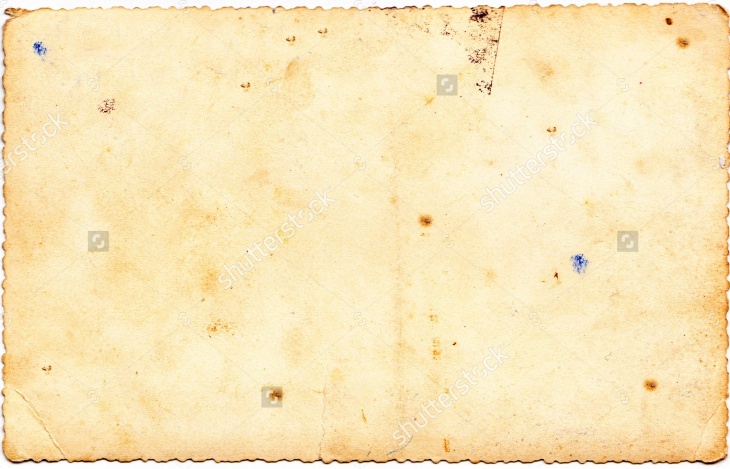 This high resolution postcard texture can be used for editing in Photoshop or making any artwork. 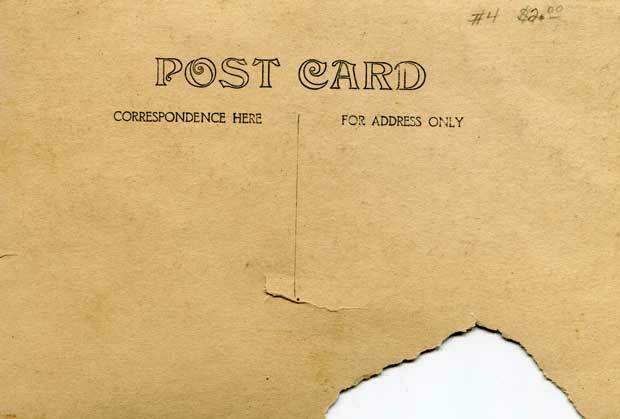 Create unique designs with these vintage postcards textures as background.